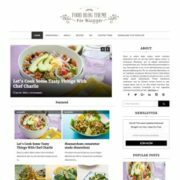 Blogger, White, Multi Colors, Ads Ready, Photography, Simple, 1 Right Sidebar, Right Sidebar, Personal Pages, Minimalist, Modern, Page Navigation Menu, Seo Ready, Slideshow, Gallery, Ads Ready, Free Premium, Post Thumbnails, Responsive, Social Bookmark Ready, Drop Down Menu, 3 Columns Footer, Clean, 1 Sidebar, 2 Columns. 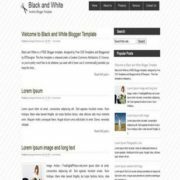 Mime’s Blogger Template have three colored layouts with names food and drinks, photography and plain black. 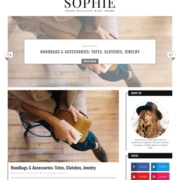 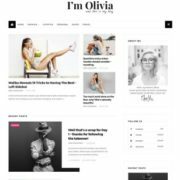 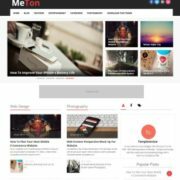 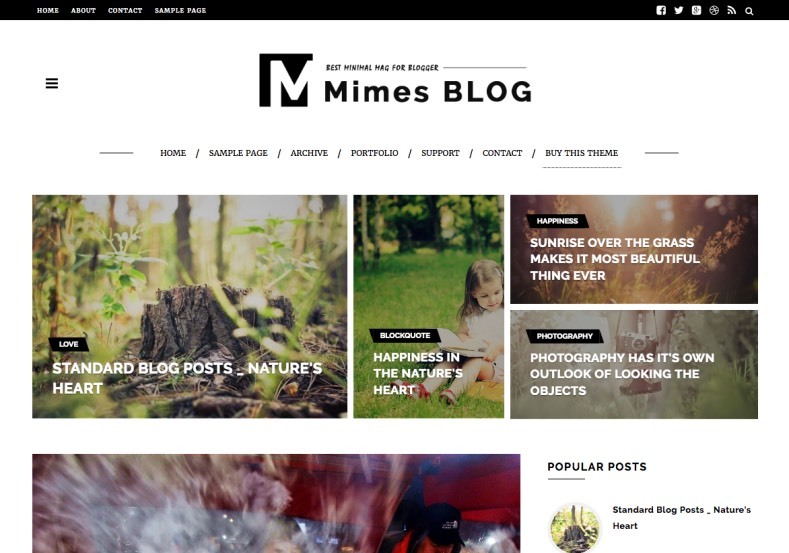 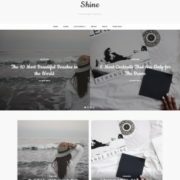 The author release this template as “Mime’s multipurpose blogger theme”. 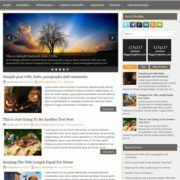 Also, Its really multipurpose.